Are you a QTP engineer that has often wished there was a way to automated .NET and WPF applications using Visual Studio and C# rather than QuickTest Professional? 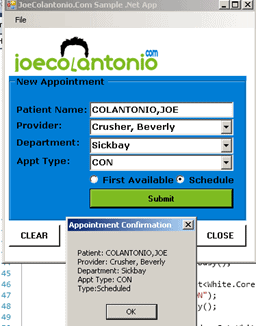 Do you need to automate a thick client application like WPF, Silverlight, Win32 or WinForms? If so, then WHITE might just be the automation framework for you. Unlike QTP, which limits you to using VBScript, White allows you to create tests in whichever .NET language you wish — in an IDE that you already use. All this in free open source software — how sweet is that? Okay. Sounds good so far, but which controls/technologies does it support? 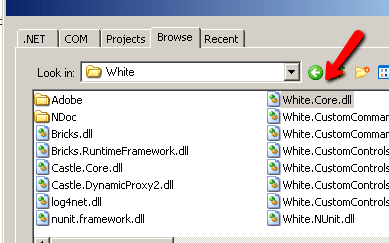 White runs on top of the .NET UI Automation framework. (And just like with QTP, if your application uses third party controls you’ll want to verify that WHITE supports them.) White also supports 32 and 64 bit Windows. For more info on what White support check out: Is White the right choice? 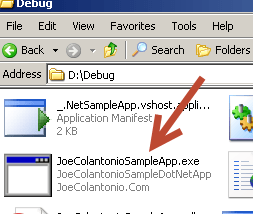 I will be using a small .NET sample application I created in Visual Studio 2010 and creatively named. Before we can start automating our application we’ll need a way to spy on the application’s fields in order to get the identification properties we’ll need to use in order for them to be recognized by WHITE. For this example, I’ll use the UI Spy that’s installed with the Microsoft Windows SDK. It’s located in the \bin folder of the SDK installation path (uispy.exe), or can be accessed from the Start menu (Start\All Programs\Microsoft Windows SDK\Tools\UISpy). First, navigate to the White Downloads page and grab the latest release. Create a folder named White on your local drive and extract the downloaded zip files to it. 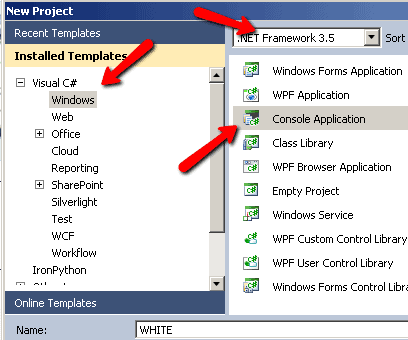 Open up Visual Studio and create a new .NET Framework 3.5 console application named WHITE. 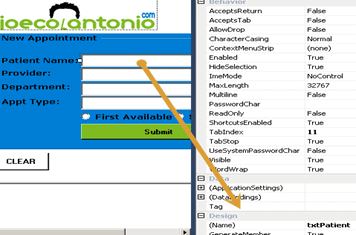 In your new project, go to the Project>Add Reference menu option. Click on Browse and add the White.Core.dll. This was a simple example to give you a taste of what can be done using the WHITE framework. I’ll admit that I haven’t tried it on a real-world application so at this stage I’m not sure how robust it really is. I also have concerns about how often this open source project is updated. The last release was the August 1, 2011 version 0.21, so development and enhancements for this project have been inactive for some time. The good news is there’s a good chance that activity will soon increase on WHITE since it was recently acquired by TestStack. Just logged in to ask you some open source tool to test windows applications, and see, I found this post. :-)you know it all.All thanks to you. malay » Cool :) Nice the hear from you Malay! There is very less documentation available for White.Moreover,i dont see any of the DLLs mentioned in your post for White.Can you please suggest some good reading. Gentle reminder Joe.Waiting for a response. pawan » Awesome – glad it helped! Hi Joe when i’m trying to run my application by calling application.launch it is giving me an error message APPLICATION CANNOT EXECUTE WITH READ_ONLY ACCESS RIGHTS , do you ever encounter such rights issue. I have not seen this – have you resolved the issue? Do you have any suggest about this issue? 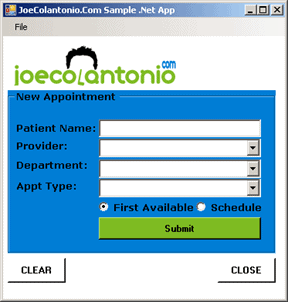 can I make a test script to a 3third party app, without knowing the name of the controls veriables/objects? Hi Samy – sorry for my late response. Did you resolve this? Not sure I understand your question – are you saying that you are unable to find a unique id to use to identify the fields in the application? 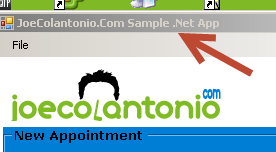 As shown above you have applied an ‘.exe’ in the ‘Application.Launch’. What should I do if I have a ‘.xbap’ URL? Hello, when i try to invoke an application to automate, it throws an exception because application is already open. what is the solution to this problem? I was having trouble automating the third party controls such as Farpoint spread for .Net. Just wondering if you could advise me on how to proceed. Because, spy tools such as VisualUIVerify, Spy++ tools do not recognize this control. Just want to know how to make such kind of test. White framework cheat sheet. Hope it is helpful for everyone. How can I handle SaveFileDialog and OpenFileDialog in white?